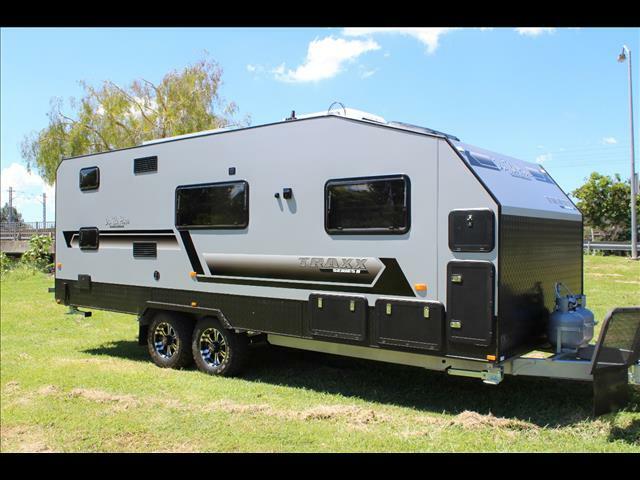 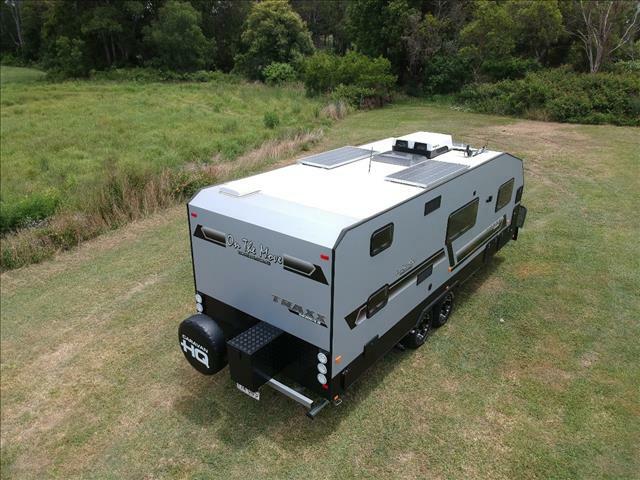 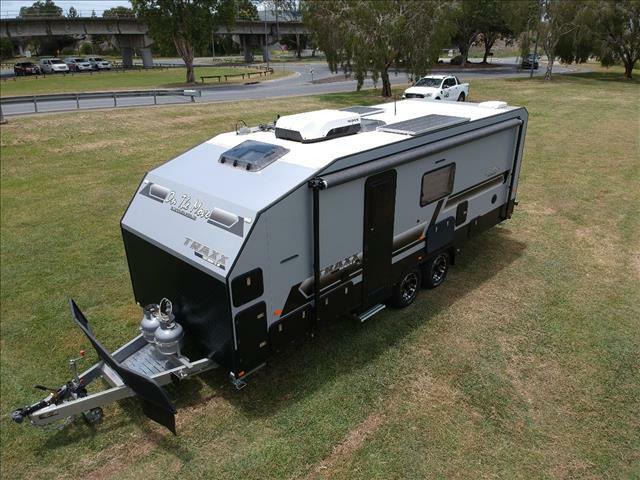 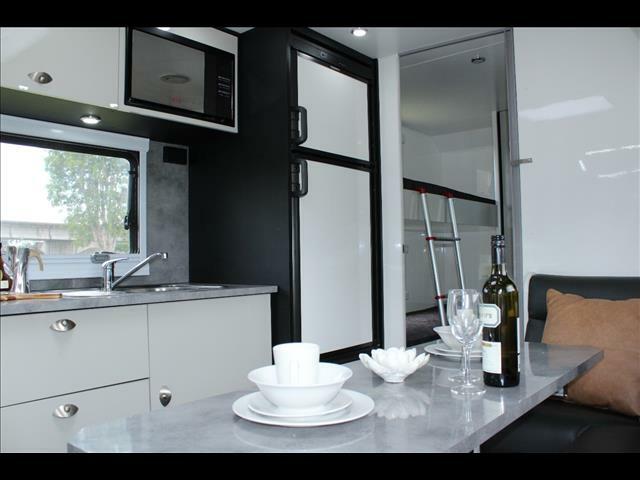 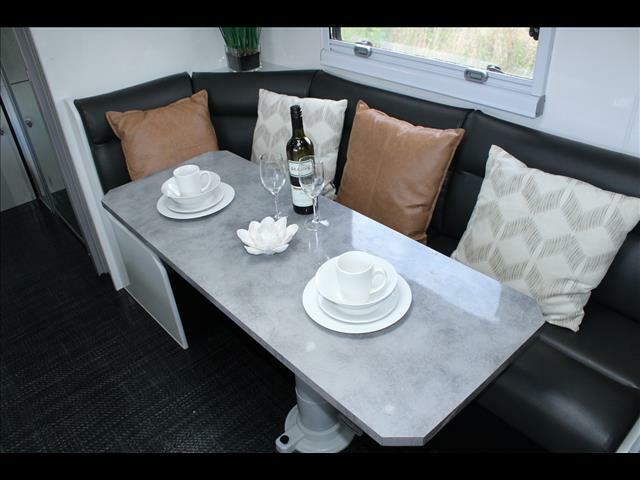 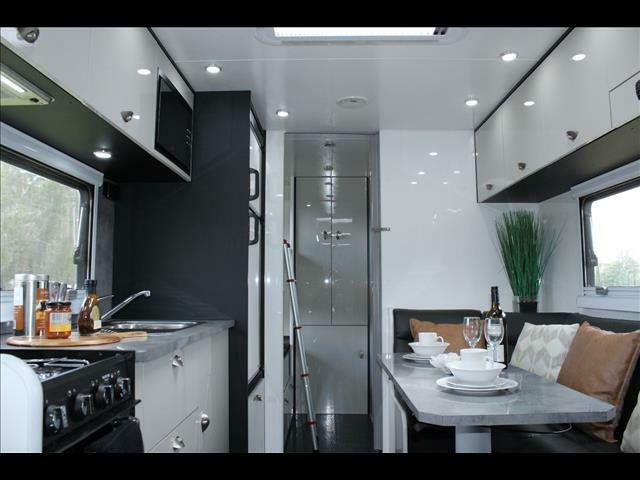 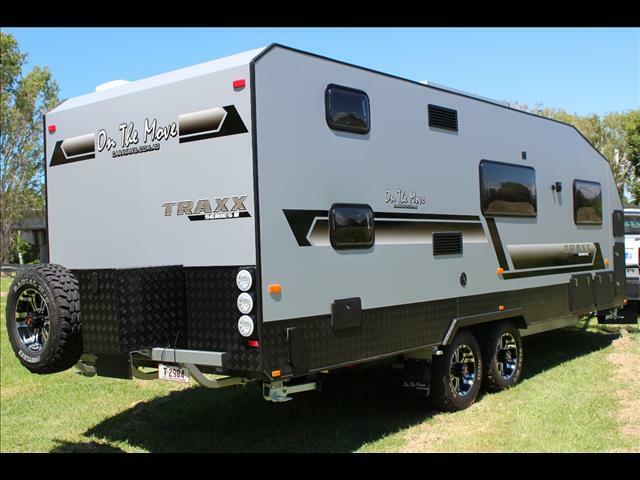 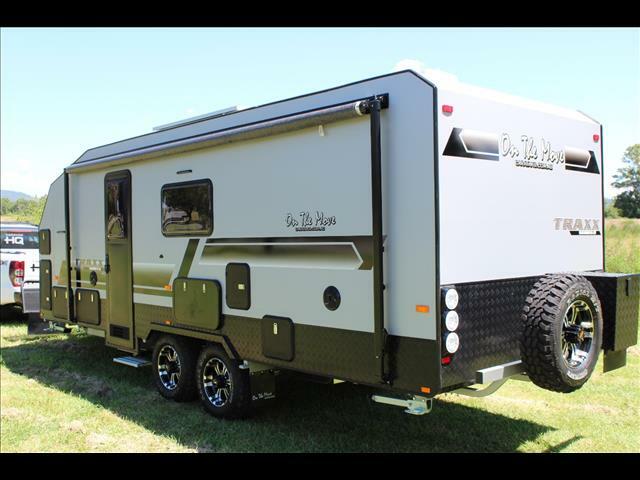 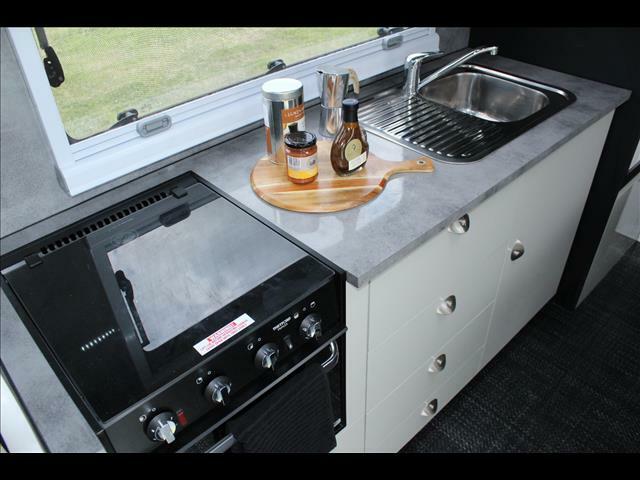 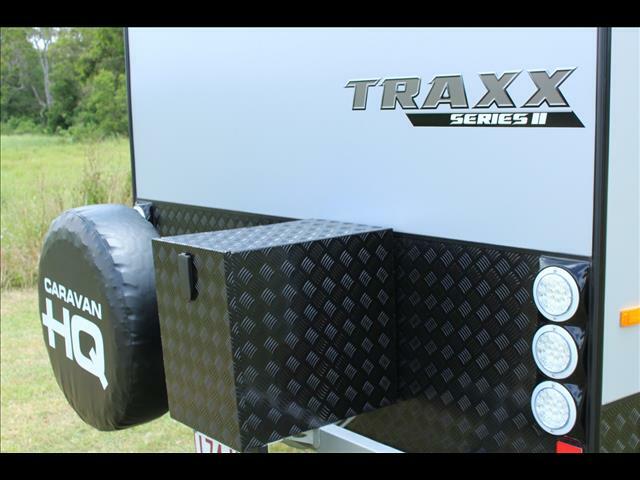 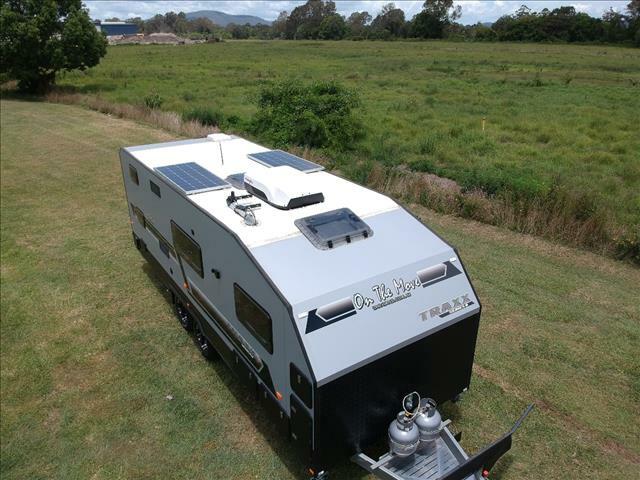 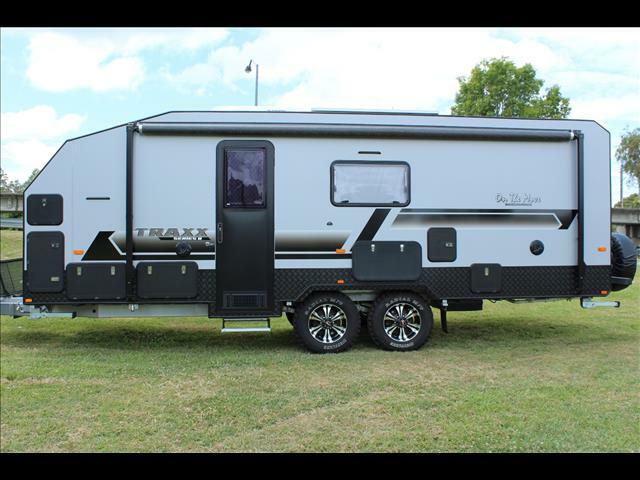 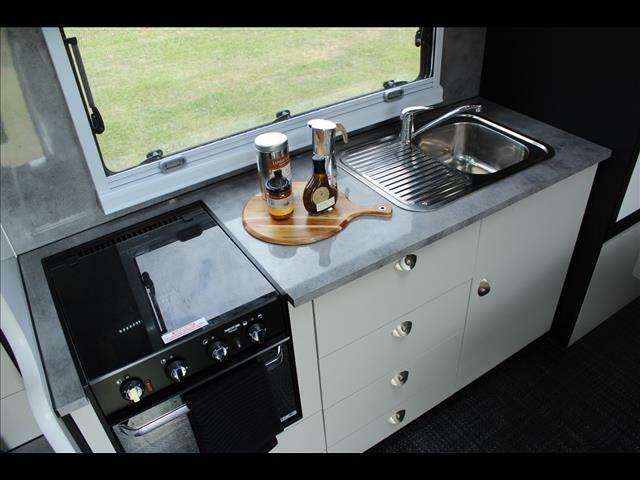 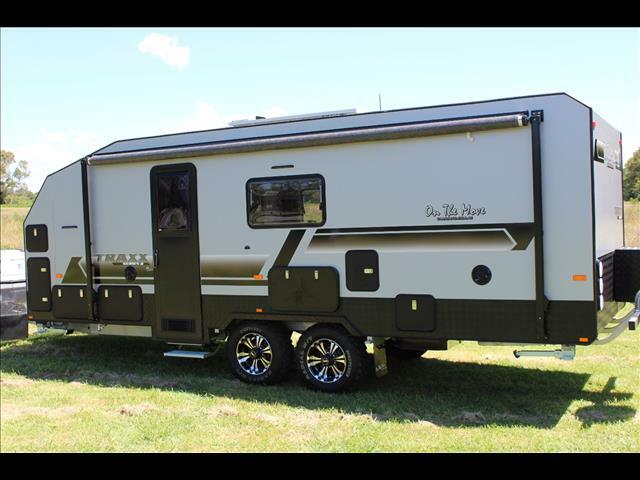 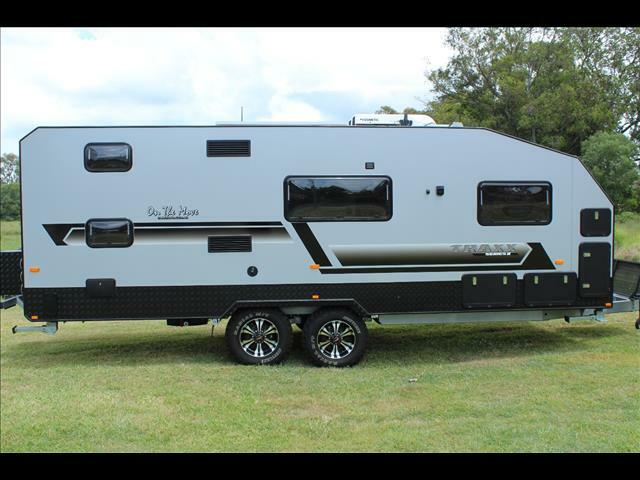 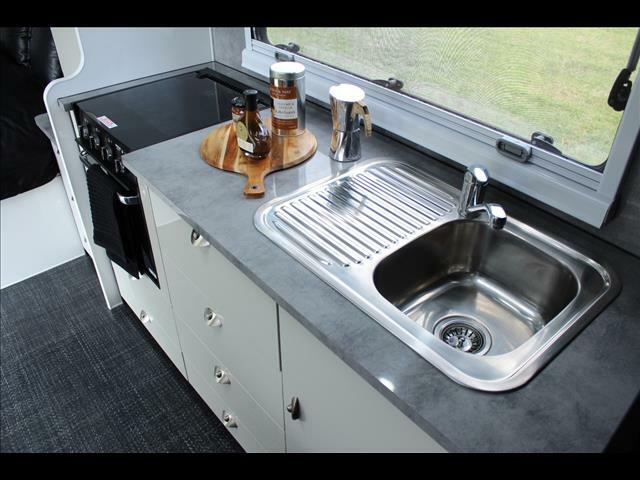 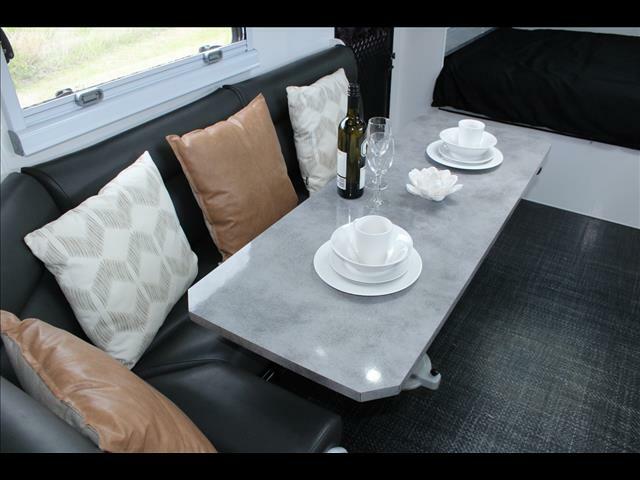 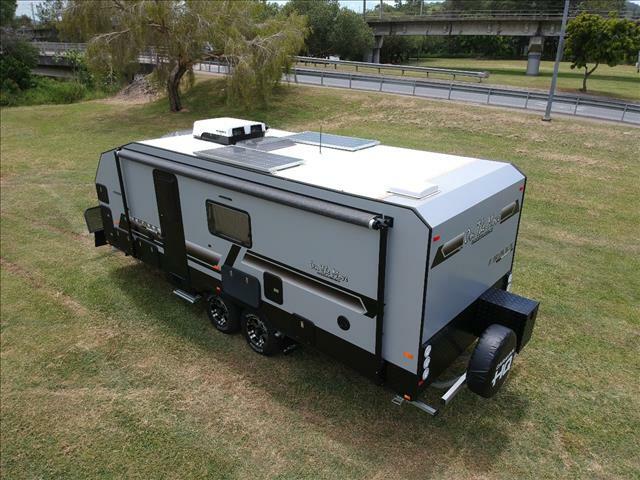 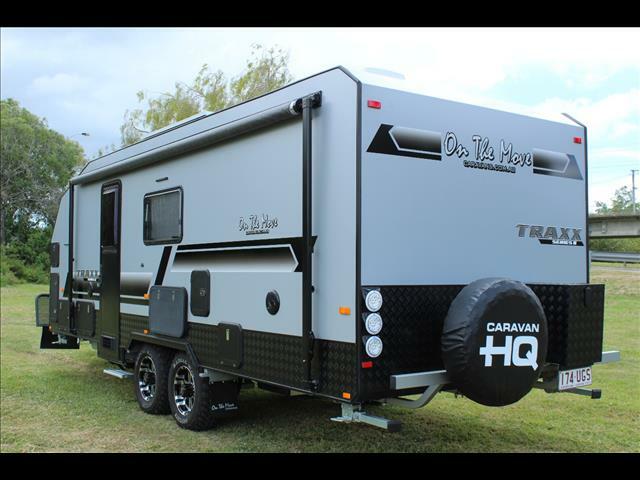 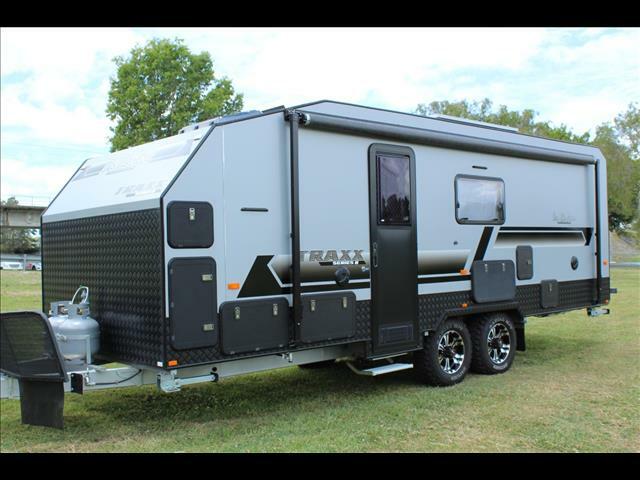 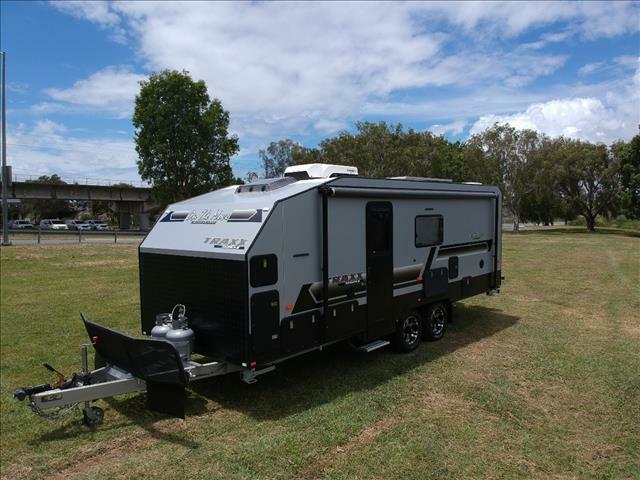 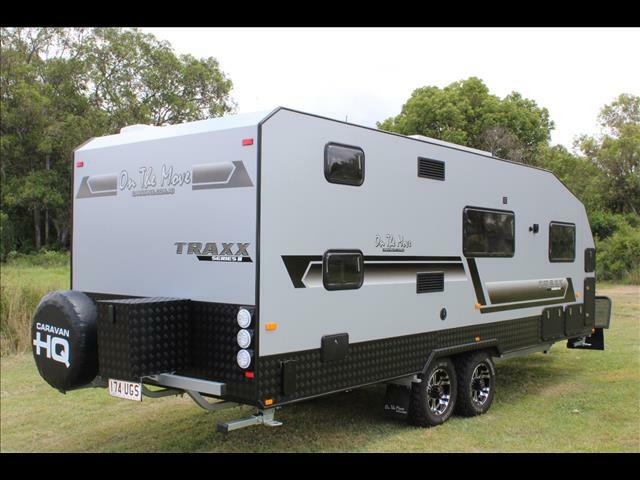 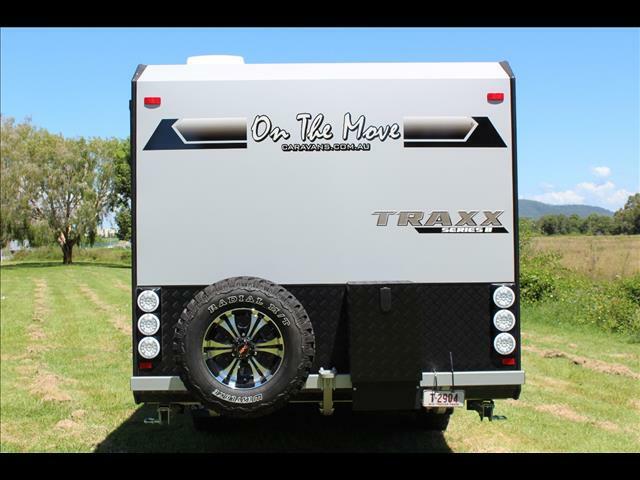 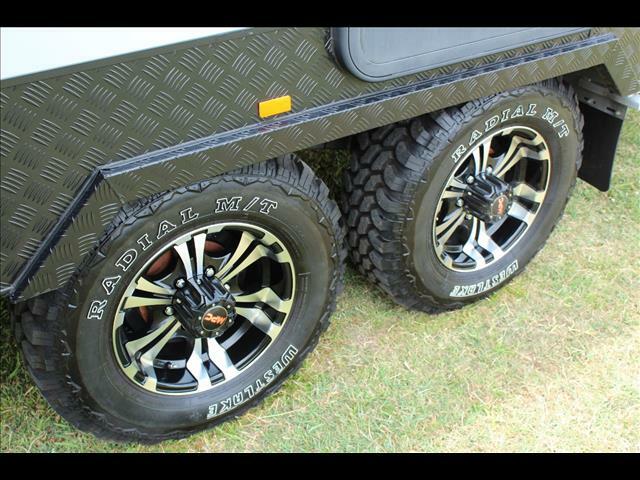 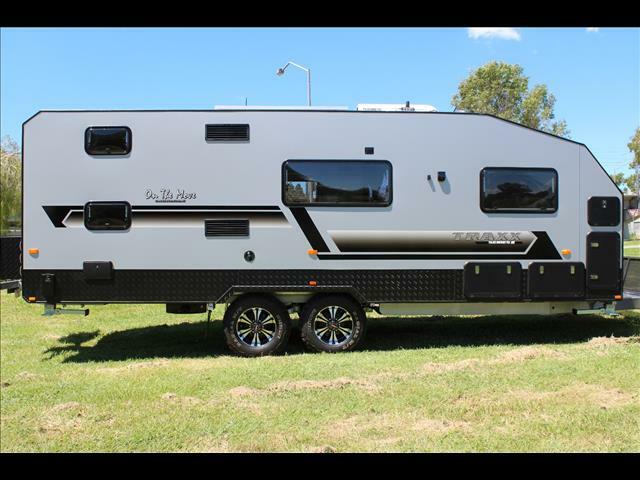 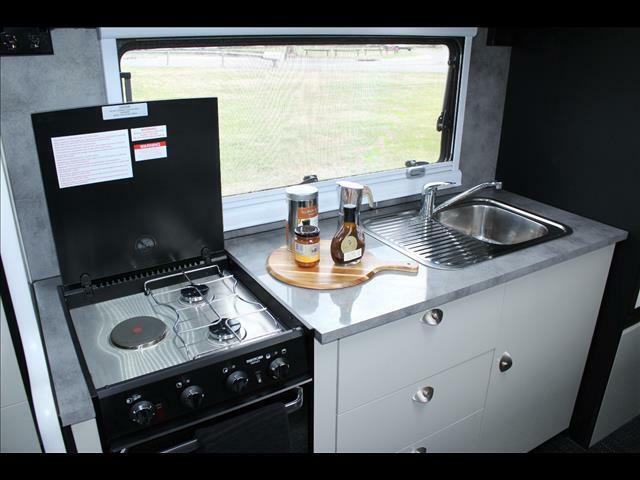 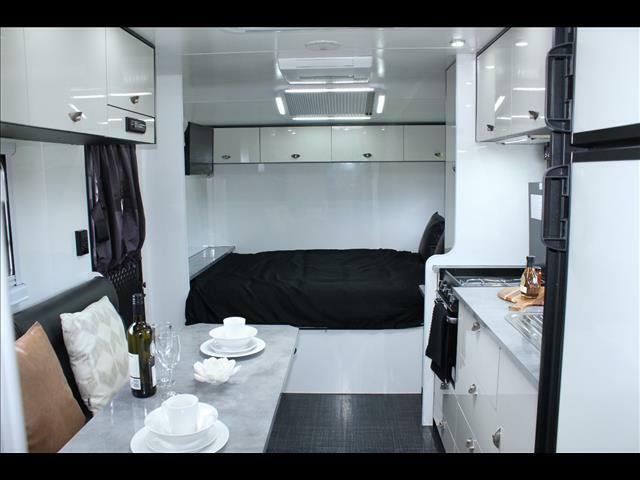 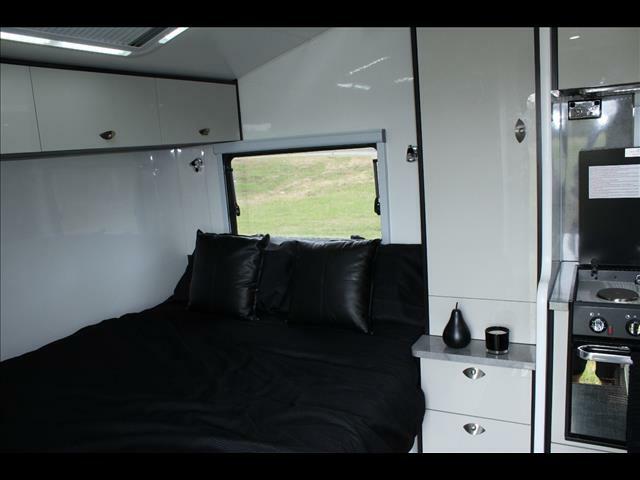 This is an amazing off road family caravan that offers heaps of rom inside while still maintaining a minimal exterior length. 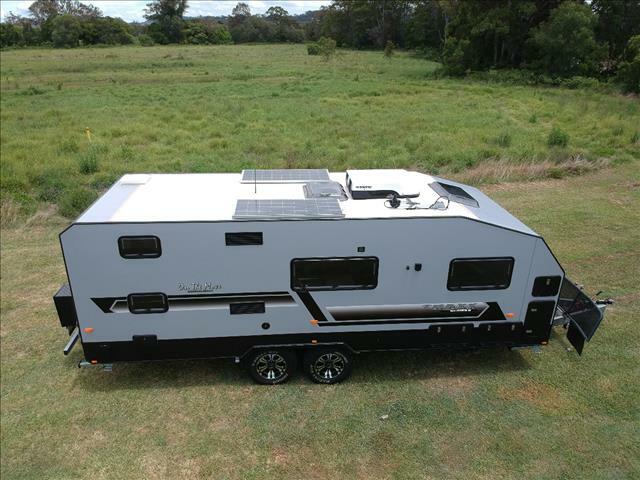 It has Cruisemaster suspension with twin shocks, DO 35 hitch, Alloy wheels outside, with ensuite, double bunks, L shaped seating and washing machine etc inside. 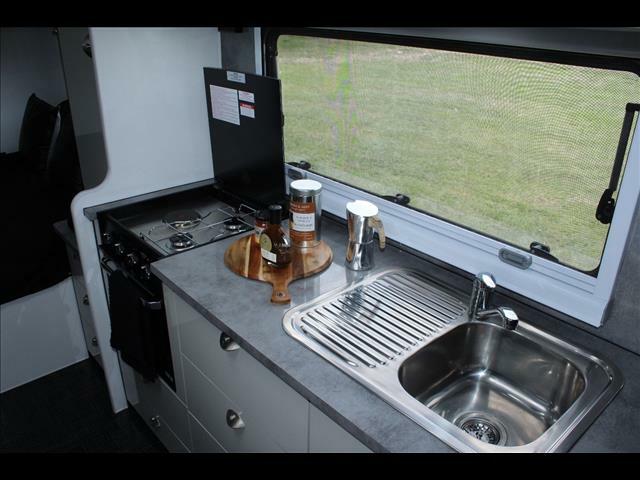 This van is set up ready to hit the road and be entirely self sufficient.